Are you shopping for a full-size SUV near Vienna? 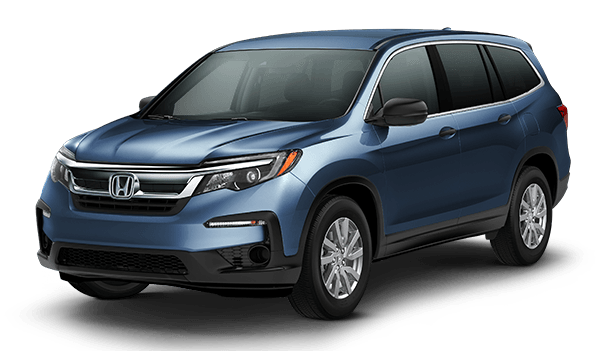 During your research, you’ve probably crossed paths with the 2018 Volkswagen Atlas and 2019 Honda Pilot. Both offer strong powertrains and spacious cabins, but the VW Atlas offers more of what Fairfax families want. Compare the new Volkswagen Atlas vs. Honda Pilot below to decide for yourself! Engine: At the base level, the Pilot gets a 280-hp 3.5L V6 engine, while the Atlas gets a 235-hp 2.0L inline-4 engine. MPG Ratings: Fuel economy is comparable. The 2018 VW Atlas earns an EPA-estimated 22 mpg city/26 mpg highway, while the 2019 Honda Pilot earns 19 mpg city/27 mpg highway. Towing Capacity: The Atlas is the stronger tower with a towing capacity of up to 5,000 pounds. The Pilot tows up to 5,000 pounds but only with optional AWD. Additionally, the Volkswagen Atlas interior is more spacious than the Honda Pilot. With the rear seats up, it offers 20.6 cubic feet of cargo space vs. 16.5 in the Pilot. Folding the seats down expands the Atlas SUV’s cargo area to 96.8 cubic feet. You’ll get just 83.9 inside the Pilot. 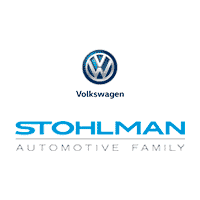 Find a Volkswagen Atlas for Sale at Stohlman Volkswagen in Tysons Corner! Do you have more questions about the VW Atlas SUV’s features, such as its post-collision braking system and optional blind spot monitoring? Contact us to learn more about the Volkswagen Atlas vs. Honda Pilot, and schedule a test drive near Washington D.C. and Reston. Be sure to browse our offers and incentives for Volkswagen Atlas lease and finance specials. 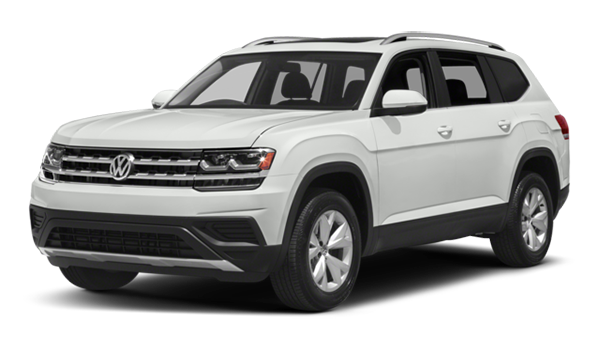 Compare the Atlas to the Volkswagen Tiguan to learn more, or compare the latest VW SUV lineup side by side.